Want to get involved with other students in the Biotechnology field? Consider joining the Biotech Club. 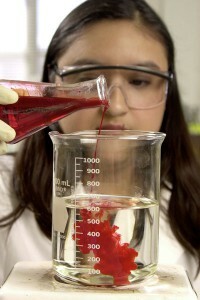 The Biotech Student Resources page is a great place to learn more about this growing field. 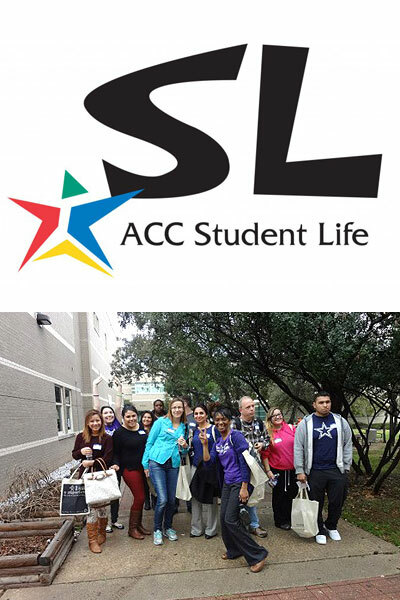 The ACC Student Life page offers resources to enhance your college experience. 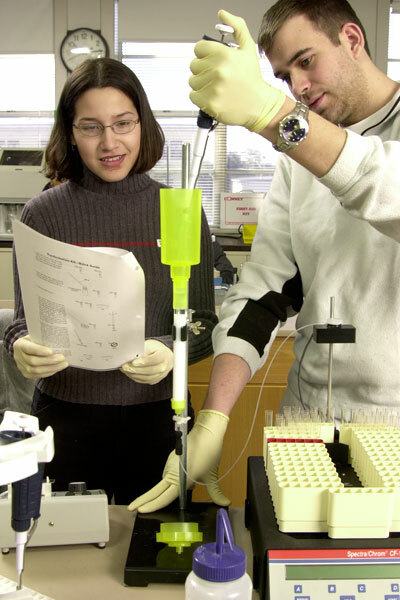 Students in the senior Biotechnology Course, BITC 2441 (Molecular Techniques) isolate, clone, sequence and publish a novel partial gapC gene of a plant of choice to the national NIH genetic sequence database. 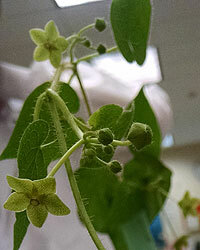 This team chose the native Texas plant, Matelea reticulata, commonly known as milkweed vine.